Mozzarella Steak with sauce and spicy potatoes. 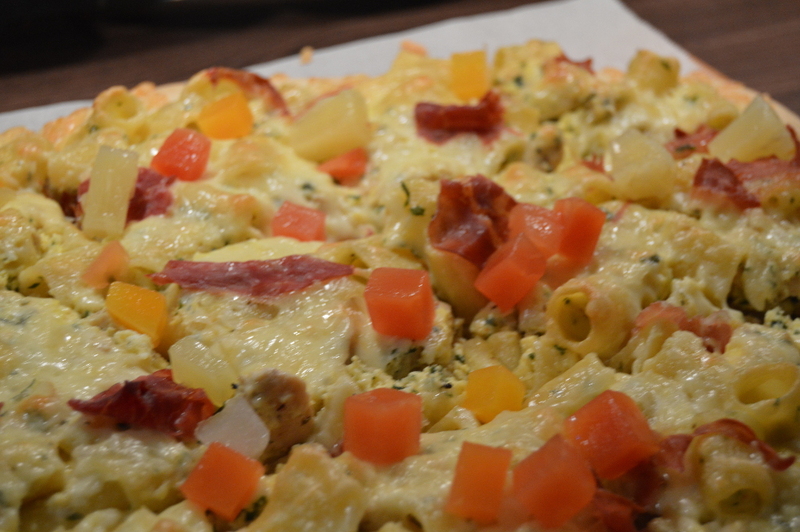 Oregano bread was delicious fresh with Lasagna or Italian Pasta. Gives your home an Italian smell that bring the family to the kitchen. Bake this bread fresh with a lasagna dinner, and you will have a winner. The bread is only fresh and good for 12-24 hours, so make sure to bake and eat it fresh! Super easy to make when you make my lasagna recipe as well. I’ve added the Mediterranean tastes of olive oil and oregano giving this the right flavor and smell for an Italian dinner. For the US measurements click the button down below. 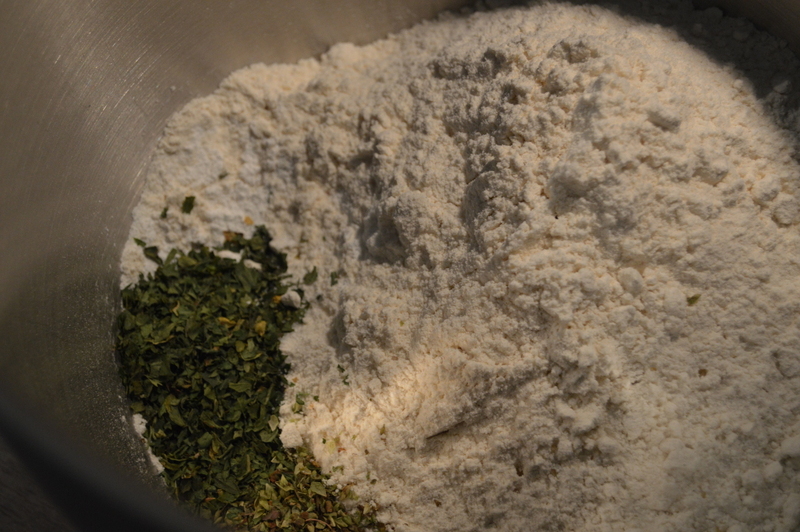 Add flour, salt, baking powder, oregano, parsley and olive oil to a mixer bowl. Melt butter in a casserole pot, and add milk. Start mixing 2 minutes at low speed. Adjust to maximum speed for another 8 minutes. Roll up the dough and let it rest in the bowl for 15 minutes with a cover over the bowl. Split the dough in two and roll one part into a standard bread shape. Split one of the half’s into three parts. Roll these three into tails. 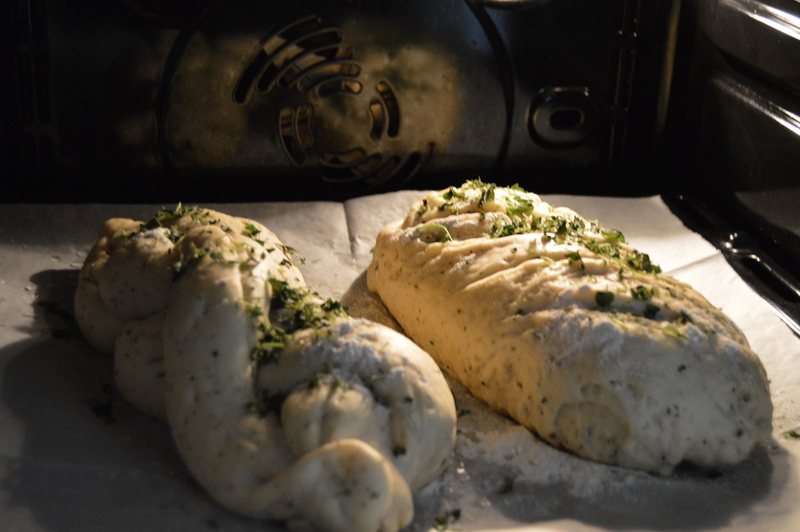 Now it’s time to braid the three parts and turn it into one beautiful piece of bread. Roll the second part into bread, and soak them both in water. Make light cuts for decoration, and set to rise for 30 minutes. Bake in the oven, see time and temperature on top of the recipe sheet. You could also decorate with oregano on top of the bread. Summary Oregano bread was delicious fresh with Lasagna or Italian Pasta. Gives your home an Italian smell that bring the family to the kitchen. Svele is a favorite in the south of Norway. I probably ate one every day through Junior High. Fresh it tastes sweet and super delicious. Topping not needed, but with some fresh strawberries it goes on and beyond of deliciousness. 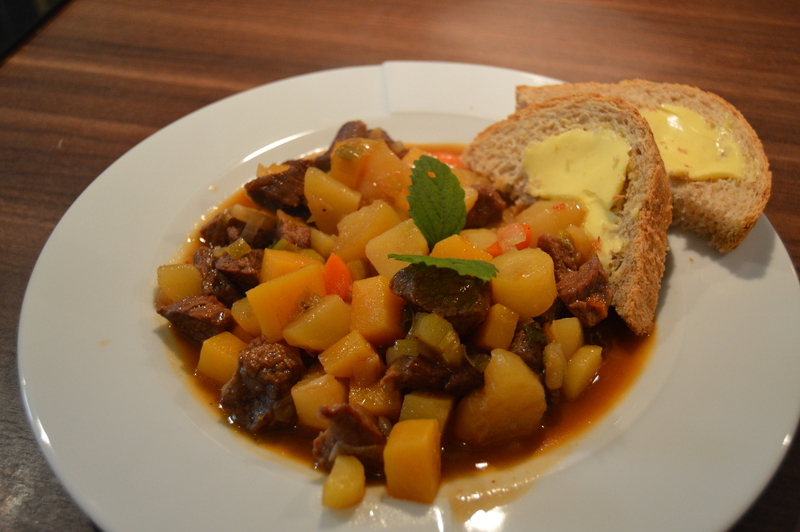 A simple butter sauce that is used with different fish recipes in Norway. It's Cream, butter flavored with lemon and coriander. Very simple and most people would enjoy this together with fish. 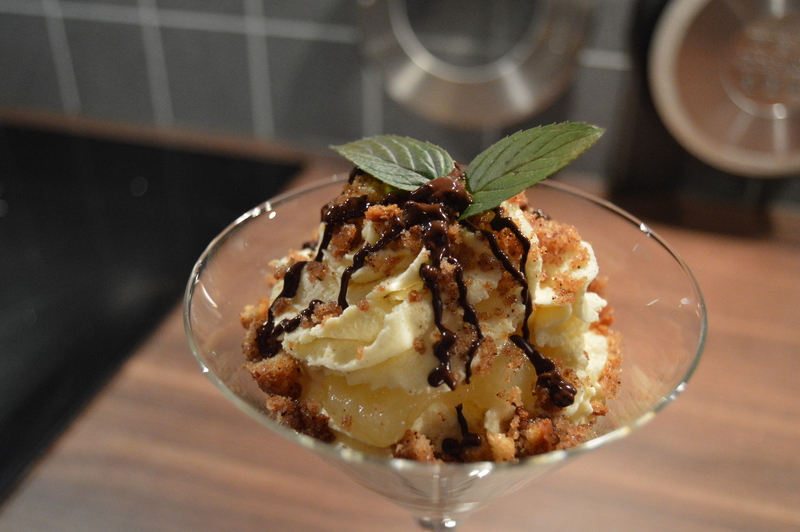 This is the second part of my Norwegian Birthday Cake Special. In this part I will show you how to fill the cake with cream, jam and everything to make this a perfect moist and sweet cake! Here I’ll use marzipan as the last layer. You may download recipes, pictures and video for personal use only. Contact me if you have questions about copyright issues, or want to publish some of my works.